An engineering parts washing company using environmentally friendly aqueous solvent technology to clean components. As of January 2018, Safe Solvents uses a service model to generate income. The company has currently signed 131 contracts with businesses in the engineering sector and is expecting to sign almost 20 more by the end of their financial year in February 2019. 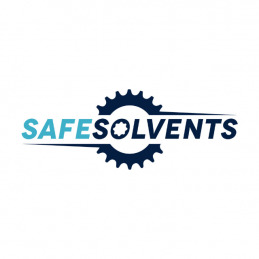 Safe Solvents has patented their technology and is aiming to achieve an 8% market share within the next 5 years in the UK. 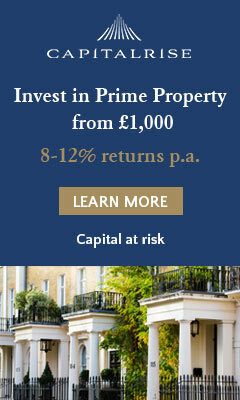 The company is now raising funds to expand further in the UK, as well as enter the global market. In addition, Safe Solvents is currently developing 4 new products with many more in the pipeline and the company is also seeking to enter other industries that can benefit from the technology. WTL is an early leader in “intelligent” clothing, selling consumer and industrial garments with embedded washable electronics through retailers globally, including Halfords. We focus on safety. At the intersection of garments, electronics and data, building an IoT connected platform. An IP100 Award 2015 winner, with over 40 granted patents in fabric sensing in which Apple and Google have shown interest. The company was Innovation Award honoree at CES 2015 and has gained media/TV exposure in 30 countries. Massive future opportunities to enhance worker safety and productivity through embedding cameras, sensors, comms into garments. WTL is currently working with Intel, BP, and Accenture. Builderstorm is a complete dynamic cloud-based software system based on years of industry experience that is completely mobile friendly. 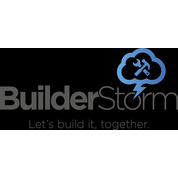 The Builderstorm app is designed to increase productivity and profits by lowering operating costs and reducing stress. 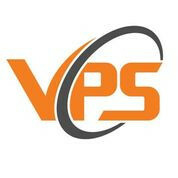 VPS work with vehicle manufacturers to provide labour such as fitting air conditioning, leather seats, etc. to their cars as they arrive at port from overseas. VPS's main focus is the manufacturing of Number Plates within the Approved British Standard and selling these directly to the car manufacturers. 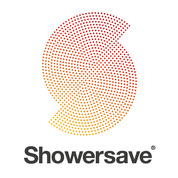 At Showersave we believe in keeping things simple because simplicity is the key to any of the world’s greatest innovations. That’s why in creating Showersave we focused purely on creating a simple device that would deliver real energy saving results. 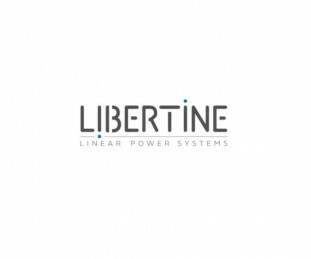 Lighting Design, Luminaire Development and UK Manufacture. Our core products are street/ industrial lighting. LED lighting is the future and ALed's will continue to design and develop ground breaking products that challenge. Our design technology means we provide highly efficient lighting solutions that maintain a quality of light far longer than our competition. A £1.5 Billion spend on street lighting upgrades (UK) planned by 2020 provides the market for our continued growth. 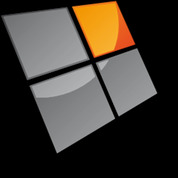 Polysolar specialises in manufacturing photovoltaic windows capable of generating electricity, which can be used in buildings to generate clean renewable energy whilst also meeting planning regulations. Its technology is already in-use by major organisations such as Network Rail and Sainsbury's. 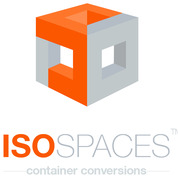 ISO Spaces utilises shipping containers to design and manufacture pop-up portable spaces for many blue-chip businesses including Fever-Tree and Jeep to display and market their products and services. This award-winning company is now ready to enter the modular housing market with more than 500 homes already in the pipeline for 2018.